SNEAKER BISTRO - Streetwear Served w| Class: G-SHOCK RESTOCK! 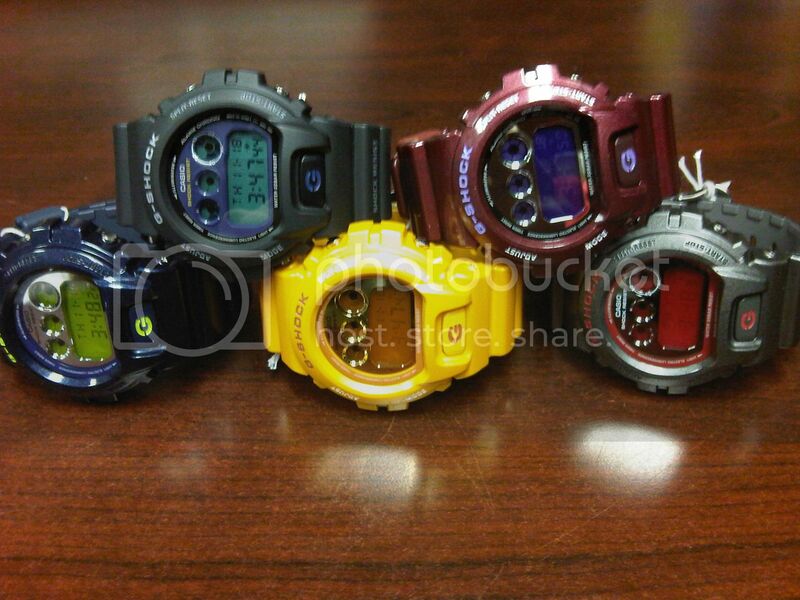 We just restocked on G-Shocks just in time for the holidays. These watches make a great stocking stuffer so don't be a Grinch swing by and pick one up for yourself or a loved one!